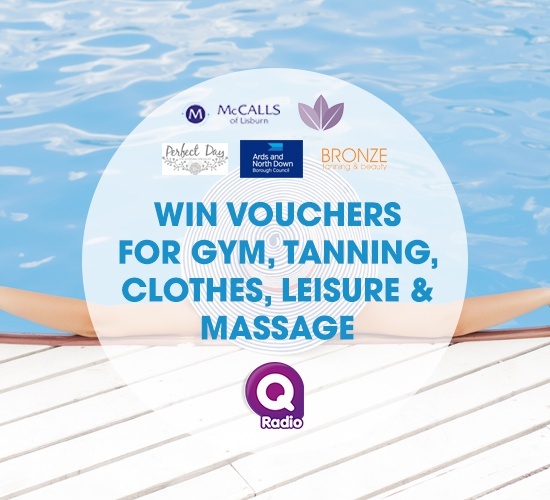 Q Radio has teamed up with McCalls of Lisburn, Perfect Day Bridal/Evening wear, Orchid Thai Massage, Bronze Tanning Salons and Ards, Comber and Portaferry leisure centre to giveaway vouchers on Q Breakfast. 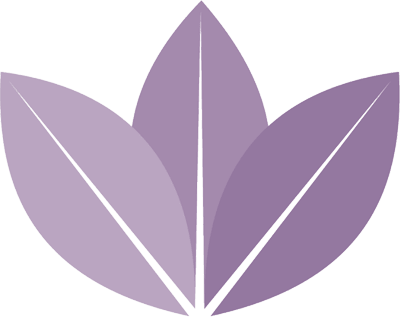 Thursday: £100 voucher to spend in Ards, Comber or Portaferry Leisure Centre. Award-winning retailers' - Won Groomswear Supplier of the year at the Northern Ireland Wedding Awards 2018. Personal shopper for prom/formal dresses in July /Aug with special discounts. Located in the heart of the city near City Hall on Upper Arthur Street! All listeners can get a 10% discount off their ‘’Treat for 2’’ packages for the month of June by quoting Q’lax when booking. With a membership at Ards, Comber or Portaferry Leisure Centre you can use one or all 3 centres for gym and classes. Over 50 classes to choose from spinning, pilates and circuits. Relax in the sauna and steam rooms at Ards and Comber. Visit Bronzesalons.com for more information.